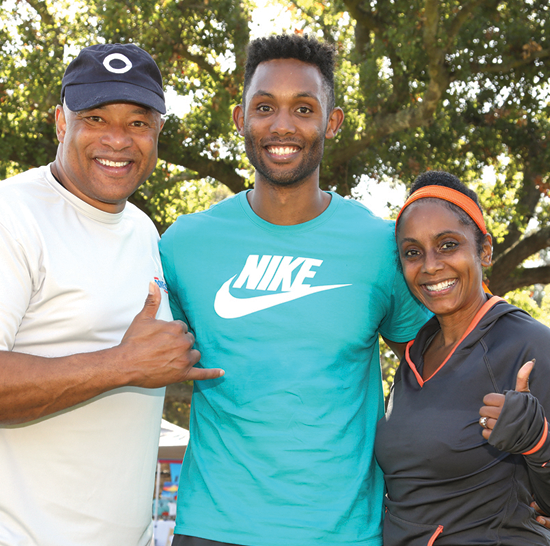 Dove Dash 2018 Registration Is Open! 1st, 2nd, and 3rd place medals awarded for each age group. 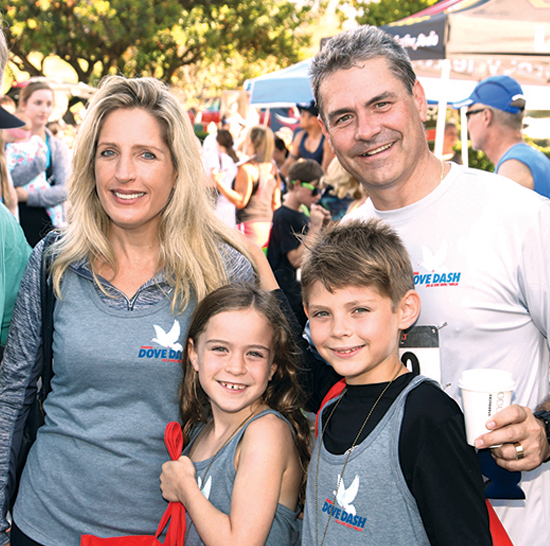 The 18th Annual Dove Dash will be held once again in the picturesque gated community of Dove Canyon California on Sunday, October 7, 2018. This race normally draws between 500-800 runners. Both races start at the corner of Sycamore Canyon & Dove Canyon Drive, just inside the gates of Dove Canyon, and end at the Dove Canyon Golf Club. The 10K follows the same path as the 5K, then winds onto the Championship golf course with lush canyons and waterfalls. The 10K course is half on the street and half on the cart path of the golf course. After the run, participants enjoy a delicious pancake breakfast provided by Albertson's/Safeway which is included in the price of entry. Families, friends, co-workers, even neighborhoods form teams to support this fundraiser. Not a runner? 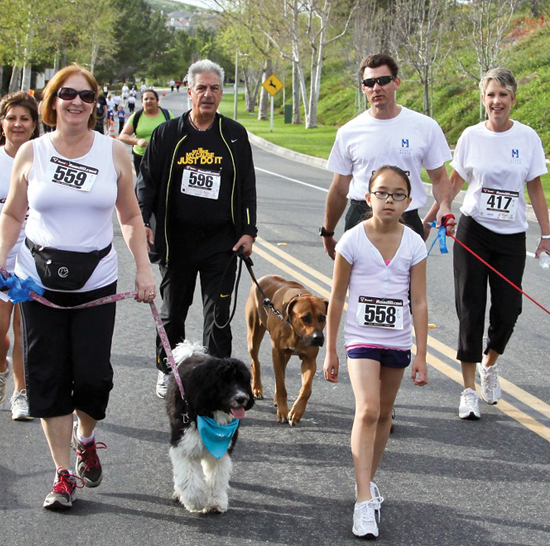 Come cheer on a friend, walk your dog, or simply walk this amazing scenic route. Visit vendor booths while listening to music and enjoying a pancake breakfast. The kids zone for ages 7 and under is located in front of the Golf Club by the vendor area. We are also dog and stroller friendly. We will have a separate location provided at the breakfast area for dogs. Water will be provided on the course for your dog. We Couldn't Do This Without Our Generous Sponsors! Registration and Race Results Captured and Stored on Athlinks.